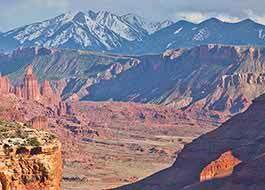 Camping in the red rock desert is something everyone should experience at least once in their lifetime, if not often. We recommend often. 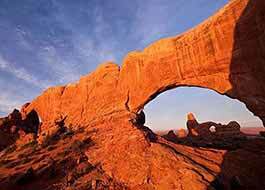 There is something about going to bed under an awning of nothing but black night and a zillion stars and waking in the morning to the cadence of Mother Nature - Arches Style, that is more than memorable, it’s significant. 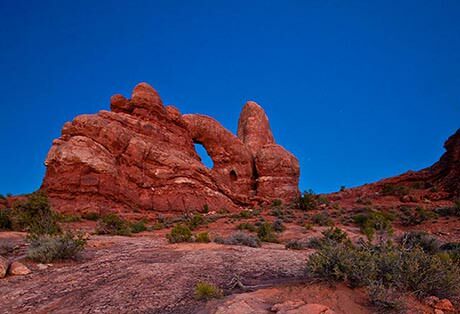 Deep in the Park, nestled among sandstone arches and fins is the Devil’s Garden Campground. 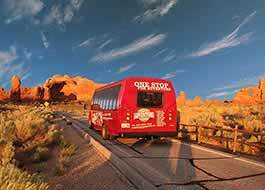 It is the only place to camp in Arches National Park. 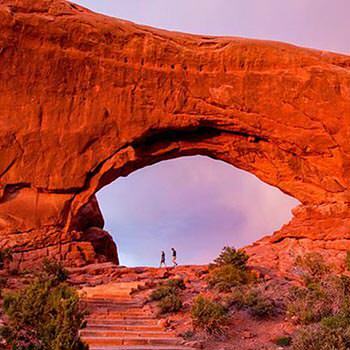 Not only is it an amazing place to call home for a night or two, but it is truly THE ONLY place to camp inside Arches National Park. Devils Garden offers 51 campsites, which you can reserve in advance through recreation.gov or by calling 1-877-444-6777. 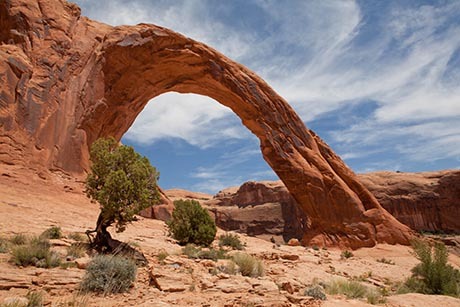 If you didn’t get your reservations for Devils Garden Campground, or you’re not interested in camping inside the National Park, don’t fret, there are hundreds more campsites nearby Arches National Park. And those are just places to put up a tent in the wilderness! 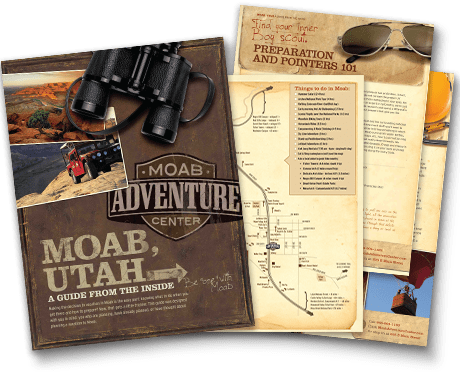 If you want to put up a tent in a camp park with a pool or park a trailer on a pad, there are plenty of places to do that as well.